HomeBlogH-1B VisasLottery for Initial H-1B Filings will begin on Monday, April 3! Lottery for Initial H-1B Filings will begin on Monday, April 3! The first day to file a “cap-subject” H-1B petition for the fiscal year (“FY”) is generally April 1. Since April 1 is on a Saturday this year, USCIS will begin accepting petitions on Monday, April 3. Due to the time it takes to prepare each petition, we recommend start the process as soon as possible. If selected and approved, the start date for these H-1Bs will be October 1, 2017. What’s the H-1B cap? Congress limits the number of H-1Bs that may be approved each fiscal year. This limitation applies to new petitions filed on behalf of those who are not currently in H-1B status and who have not received an H-1B approval in the past. The cap provides 65,000 H-1Bs for individuals with U.S. Bachelor’s degrees or its foreign equivalent, and an additional 20,000 for those with Master’s degrees from U.S. universities. Based on the number of filings during the past several years, the number of H-1B applications this year will likely once again exceed the supply and result in a lottery. 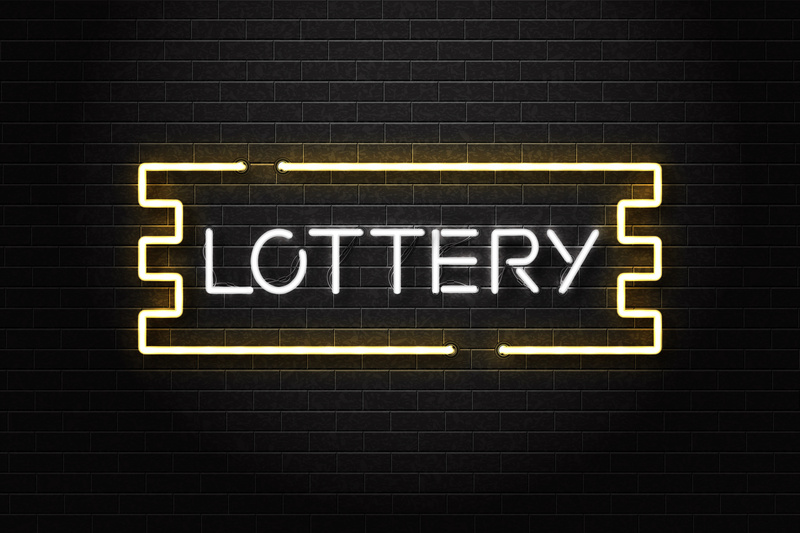 How does the lottery work? U.S. Citizenship and Immigration Services (USCIS) accepts cap-subject H-1B petitions for 5 business days, beginning on April 3, 2017. It then segregates the petitions that are filed for individuals with Master’s degrees from U.S. universities from the remaining petitions. First, a computer-generated random selection process, or lottery, is used to determine which advanced degree petitions are accepted; all unselected advanced degree petitions then became part of the lottery for the general 65,000 limit. USCIS rejects and returns all unselected petitions with their filing fees. What do the numbers say? Many more H-1B petitions have been filed in recent years than the available numbers. In 2016, USCIS received approximately 236,000 H-1B petitions for the 2017 FY. In 2015, USCIS received 233,000 H-1B petitions. The number of cap-subject applications will likely be above this 200,000 mark as in recent years. When should we start preparing? It takes time to properly prepare an H-1B petition. Carrying out the necessary analysis and gathering the documentation required for each of the above points takes time. In addition, each petition must include a Labor Condition Application (ETA Form 9035) certified by the United States Department of Labor, which takes seven business days after filing, or longer if the employer has to verify its FEIN beforehand. Many petitions also require an educational evaluation, experience evaluation, and/or translation. Given all of this, it makes sense to begin the process as early as possible to ensure a timely filing. Does the recent Executive Order impact the process? The recent Executive Order (EO) as written would only ban entry for individuals with an H-1B from Iran, Iraq, Libya, Somalia, Sudan, Syria, and Yemen. It would not bar an individual currently in the U.S. from these listed countries from obtaining an H-1B visa, and we have not received any indication from USCIS that they believe otherwise. Have any new laws come out regarding the H-1B program? No. While there have been bills recently introduced into the U.S. Congress that if enacted, could significantly alter the H-1B rules, they are a long way from passage and could undergo significant change before becoming law. There will likely be many of these bills introduced over the next few months/year, but these will not impact the filings for 2017. If you have questions about H-1Bs and the H-1B cap, please contact us for further assistance.